Sageview Consulting is pleased to announce the appointment of Zachary Benjamin as the new Chief Executive Officer for Jewish Federation and Community Foundation of Greater Long Beach and Western Orange County, located in Long Beach California. Zachary has spent his career building relationships and fostering programs as the head of the Asia-Pacific and Israel Operations of the National Association of Realtors, before moving to Albuquerque New Mexico where he has led the Jewish Federation of New Mexico for the past 4 years. He has a demonstrated track-record of entrepreneurship, community engagement and collaboration. He was also instrumental in bringing in the Jewish Care Program under the Federation umbrella, and established the Jewish Federation of New Mexico Endowment fund, as well as a satellite office in Santa Fe. Zachary has a Master of Arts from Columbia University in NY and a Bachelor of Science from Northwestern University. In addition, Zachary has served on several national committees in both the Jewish community and Northwestern University. 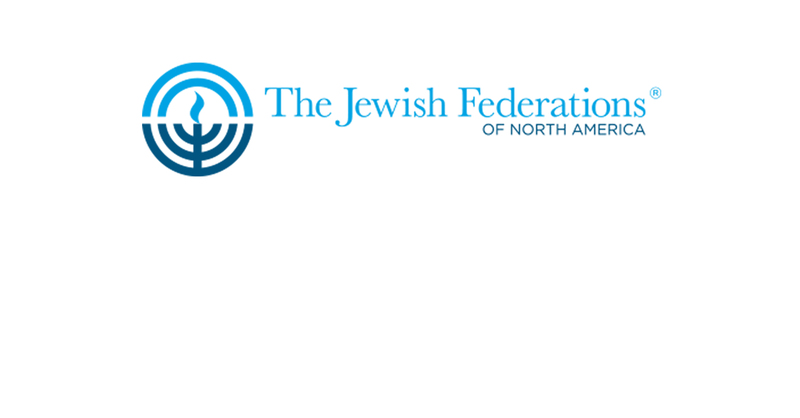 Zachary will be joining for Jewish Federation and Community Foundation of Greater Long Beach and Western Orange County on June 10, 2019. Sageview Consulting is an industry leader in providing executive search services and outsourced human resources consulting. With decades of experience, a track record of success and nationwide contacts, Sageview Consulting has provided executive search services and HR consulting.